A Woman Without a Book! You would think that a person in love with books would be able to find one to read. It doesn’t seem like a daunting task, but for me it really is. I am not sure if I am too picky, or it could be because I am too cheap, or it even could be that I just plain feel over-whelmed by Barnes and Noble’s teenage section devoted to “Supernatural Love Stories.” Whatever the case may be, I am a woman without a book. And a woman without a book is tantamount to a woman without a bra. Sorry, had to go for something that seemed essential, and that my friends is most definitely essential! My boyfriend purchased a Kindle Fire for me, so I will go on the bookstore for the Fire and browse through collection after collection. I go through New Releases, Classics, and Children’s Literature. But I just can’t seem to make a commitment. A way I used to test if I would like a book was good, would be if I could flip through the book and choose a random page to read. If the page was engaging and held my interest, I would carry it around the bookstore debating whether or not to purchase it. 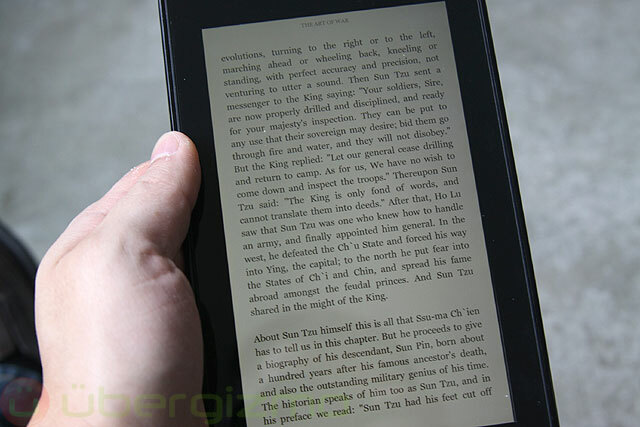 I can’t do that with my Kindle Fire. You only get the synopsis and a sample, and sometimes those samples just don’t do the book justice. I purchased a NY Times best seller this way. It was not to my liking. And the other bad thing about my Kindle Fire is that I can’t return a book I buy that isn’t what I wanted. This leaves me in the same predicament. Of course, I could go down to my local Barnes and Noble and look through all the books. But even then, I feel so over-whelmed by the choices! I LOVE children’s books and teen fiction. I think there are some pretty awesome stories there, BUT thanks to the wonderful world of Twilight, the teen section scares me. Most of the books center around the supernatural. 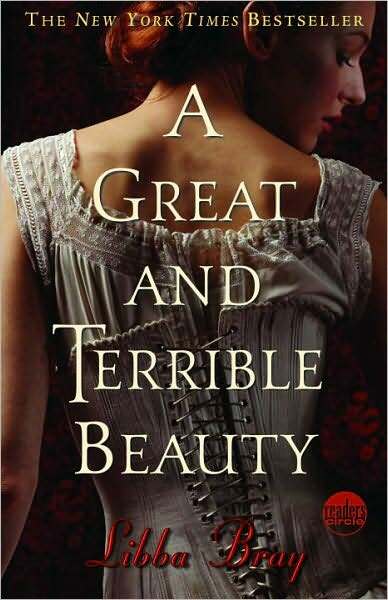 A year ago, in an effort to branch out, I picked up A Great and Terrible Beauty trilogy by Libba Bray. I picked up the book because it was set during the Victorian Era (I am a Victorianist as well as Children’s Literature lover!). I love fantasy books (Avid Harry Potter fan), so I thought that this book would be the perfect blend of genres that I loved. Now I am not saying that the book wasn’t entertaining, because it was. It was a very fast read, and it had a decent plot, but I wouldn’t say that I would recommend it to anyone. The book seemed like it was concerned more with making sure it met the requirements to be a series and continued to get published than it did with have a plot that developed and characters that were fully developed. Maybe I didn’t give the series a chance, but the first book didn’t leave me feeling like I couldn’t live without knowing how it all ended. If you read my post about defining “good” literature, I am not a snob by any means, but I do want my books to give me something. I like reading fantasy novels, but I also like historical fiction. I will say I am not too heavy into science fiction or non-fiction. I can pass on those for the most part. I try to give most books a chance. Who knows, maybe one day I will be an author of one of those lesser known books hoping someone will pick it up, buy it, and love it! I want to support a writer who is telling me a story in a way that makes me feel like I am involved. It is not asking too much, right? But it still leaves me in the same spot, I am a woman without a book. I need something new to read. Something that I can get into. A book I want to root for, and share with everyone. I guess I am just going to have to head to Barnes and Noble and look around. I am also open to suggestions. Please feel free to leave me some of your favorites. With my preferences being: children’s literature, fantasy, and fiction! 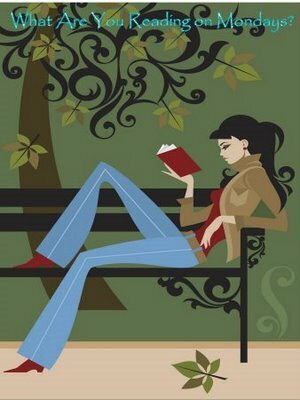 Don’t leave me to be a woman without a book! Enter your email address to keep this blog in your pocket and receive notifications of new posts by email.